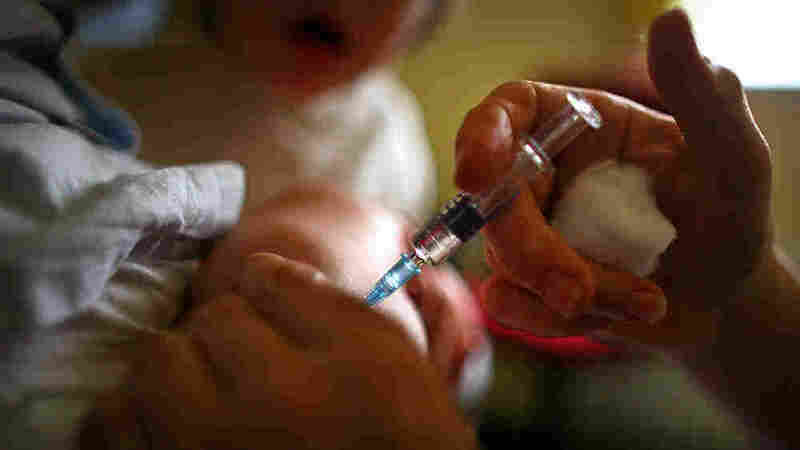 Study Linking Childhood Vaccine And Autism Was Fraudulent : Shots - Health News A report in the British Medical Journal makes the case that the infamous study linking autism and vaccines wasn't just wrong — it was fraudulent. Key facts, the report says, were altered to support the autism link. Just when you think there's nothing left to say about a 13-year-old paper that purported to link childhood vaccination and autism, it turns out you're wrong. In the latest issue of BMJ, the British Medical Journal, investigative reporter Brian Deer makes the case that the infamous Lancet study, withdrawn last year, wasn't just wrong — it was fraudulent because key facts were altered to support the autism link. The original paper reported on a dozen kids, eight of whom supposedly developed gastrointestinal trouble and "regressive autism," a form of the disorder that strikes later in childhood, after getting a combination vaccine against measles mumps and rubella. The work was led by Andrew Wakefield, an English doctor whose license was revoked last May for "serious professional misconduct" related to the work. Only 1 of 9 kids said to have regressive autism clearly had it. Three had no form of autism. Contrary to the paper's assertion that all the kids were normal before vaccination, five had some sort of preexisting developmental problems. Behavioral problems the paper said popped up days after vaccination didn't actually appear for months in some kids, a fact that undercuts the causality of vaccination. Wakefield's hypothesized link between vaccination and autism was flimsy from the start, and has since been repeatedly repudiated. But the provocative Lancet paper fueled a vigorous backlash against vaccination. An accompanying editorial in BMJ argues that "clear evidence of falsification of data should now close the door on this damaging vaccine scare" for good. CNN's Anderson Cooper interviewed Wakefield, who called Deer, "a hitman" hired to "take me down." Wakefield defended the paper and his methods. See the video below for the full discussion. As NPR's Jon Hamilton reports on today's All Things Considered, more revelations about Wakefield aren't likely to make the fear of vaccines go away. But David Ropeik, an instructor at Harvard, says something else eventually will. 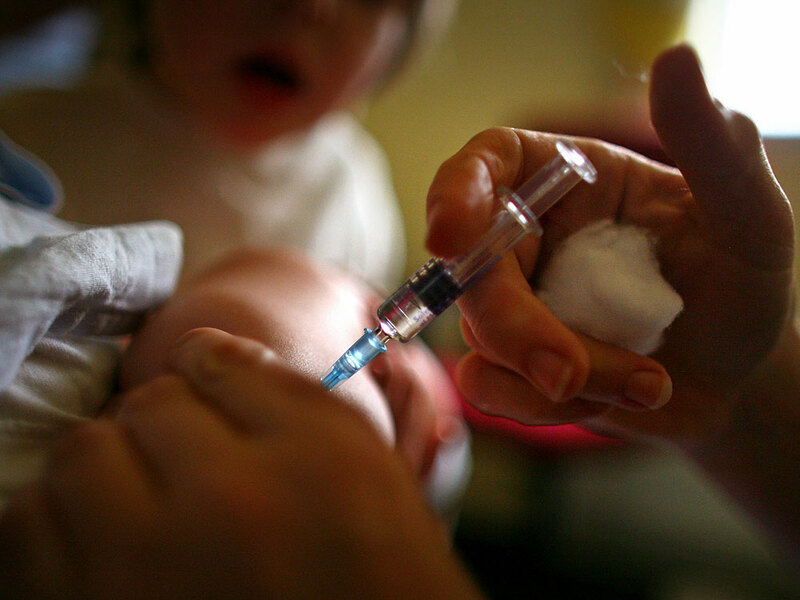 "As more and more people get measles and kids die, which is happening around the world. Eventually the threat of the disease will come back and surmount our fear of the vaccine."